Most car and music enthusiasts would love nothing more than to have the highest quality music, no matter what they drive. Even if you have a small car, the best 5.25 component speakers will pack a big sound punch! Let’s face it. Our cars do not always have the space that a complete car audio system requires. But that doesn’t mean we have no choice but to deal with a sub-par car audio system. Coaxial and component speaker systems both offer two and three-way systems. They are smaller than other types of units. Let’s learn about the differences between component and coaxial speakers. What are component and coaxial speakers? When most of us think about professional quality car audio systems, we most often imagine large speakers that take up a good portion of a large trunk, as well as other places within the cab of the vehicle. 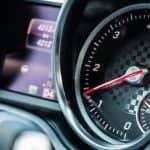 Many people drive compact or small sports cars and either don’t have the space to give up, or need to maintain the ability to haul a load of groceries. This doesn’t mean that you can’t have a great sounding car audio system, even if you have a small car or limited internal space. There are two-way and three-way speakers that are all-in-one systems that comprise all the parts you need. Two-way systems consist of a tweeter and a subwoofer. Three-way systems consist of a tweeter, subwoofer, and midrange speaker. These are space-saving systems that give you the ability to get big car audio sound out of a small unit. There are a couple of similarities in both component and coaxial speakers. Both of them can be either two or three-way systems. They are also both space-saving systems, which will deliver a loud and powerful sound from a 5.25” speaker. The main difference, at least in physical construction, is the configuration of the different speakers in the system. Coaxial speakers are often the most affordable of the two options, and are also the most common type of speaker. A good portion of stock car audio systems are coaxial speaker systems. Sometimes a coaxial speaker system is also called a full-range system. The basic configuration of the full-range, coaxial system is that the tweeter (which reproduces high frequency sounds) is mounted to the cone of the woofer (which is what reproduces bass and low frequency sounds). The main reason for this configuration has nothing to do with function or performance; it is merely a space-saving measure. These systems are called full-range systems because they can reproduce sounds across the entire range of sound frequencies. One of the pitfalls of this configuration is that there is an increased risk for interference and feedback due to the closeness of the two types of speaker. What is really being referred to when we say two, three, or even four-way systems is more than just the number of speakers or drivers. Obviously, the more drivers you want, the higher quality of sound you get, but the price tag goes up as well. Regardless, there are a couple of big perks to the coaxial system. Firstly, this system is more affordable than component systems. Many also like that they are relatively simple to install. Component systems can be a bit trickier when it comes to installation. Component speakers offer the same space-saving benefits of coaxial speakers, but they have a different configuration that helps to optimize the quality of the sound produced from such a small system. Component systems are sometimes called separates, as the different components are not mounted to each other like they are in coaxial units. Unlike coaxial units, component systems tend to double up on each element; this means there are usually two tweeters, two subwoofers, and two crossovers. This gives a fuller, richer, more vibrant sound quality to the system. There are three-way component systems that also have mid-range speakers. This further enhances the depth and fullness of the sound quality. As with larger units, the tweeters in component systems handle the higher frequency sounds. Mid-range speakers handle mid frequencies, and woofers cover low-range frequencies like bass. One of the perks of this type of system, apart from the enhanced sound quality, is that these systems can be added to. So called “super tweeters” and “super subwoofers” can be added to create more powerful bass and more powerful sound. Basically, with the component speaker system, you have the potential for better sound quality. However, there are coaxial systems that have excellent sound quality. 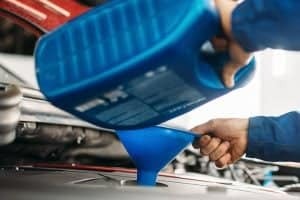 There are more options available with component systems, but they tend to cost more. Component systems are advanced and more difficult to install than coaxial systems. 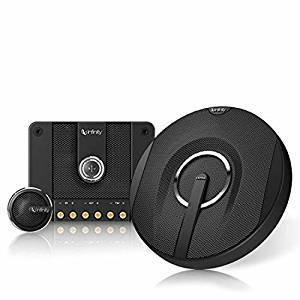 There are benefits and downsides to both of these systems, but either is a great choice for someone looking to get big sound out of small spaces. 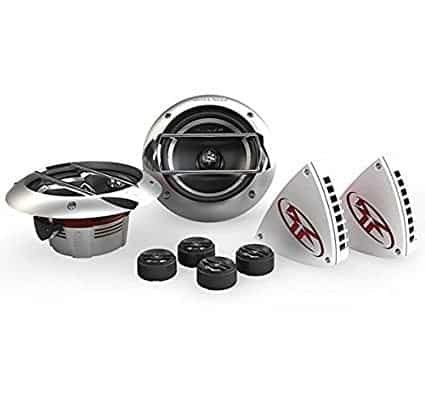 GarageChief has reviewed five of the best 5.25” car speakers available. Some of the options are coaxial systems and some are component. This will give you a good general overview of your available choices. JBL is a well-known and trusted maker of car and home audio equipment. 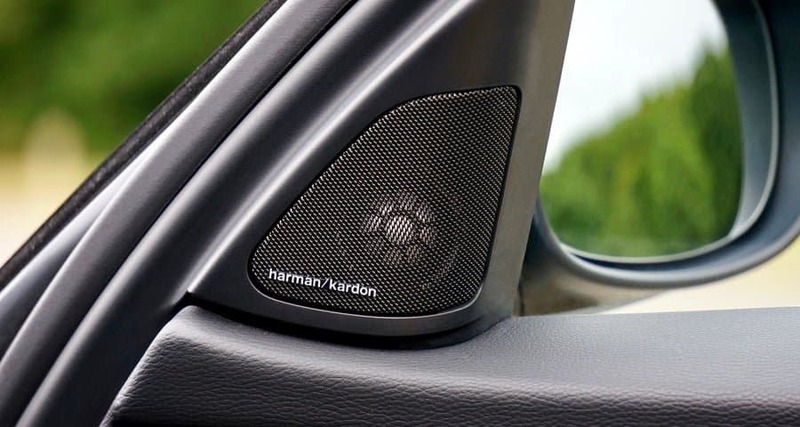 Known for their cutting edge sound technology, their varied line of car audio systems will not let you down. They offer a number of space saving varieties, such as the compact GTO529 sound system. At around $100, this is a great value. 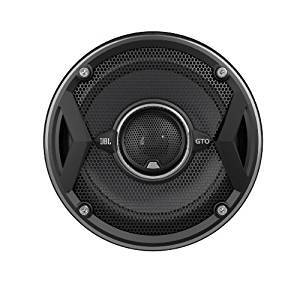 JBL GTO529 Co-Axial Speaker receives very high marks and rave reviews for its combination of quality and price. The system fits well in most car models. 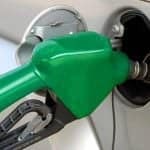 It’s a versatile and space-saving solution that might be a great option for someone looking for a mid-grade, all-purpose system. Mounting brackets are too thin. 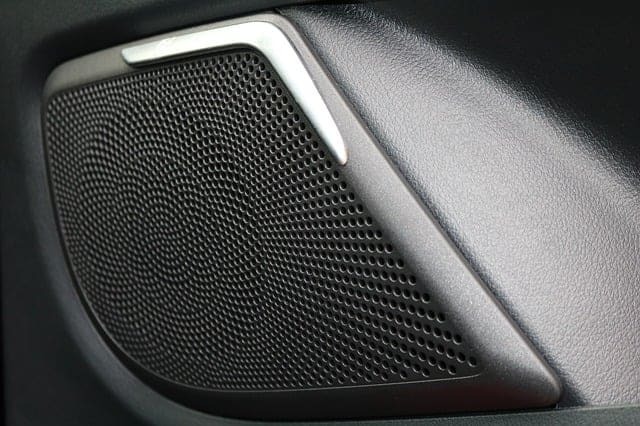 From the trusted maker of high-end car audio systems, Rockford Fosgate, we now turn to the Punch P152-S. Rockford Fosgate Punch P152-S is a space saving, powerful car audio speaker system that provides exceptional sound quality without the need for an entire trunk or massive renovations to a vehicle. 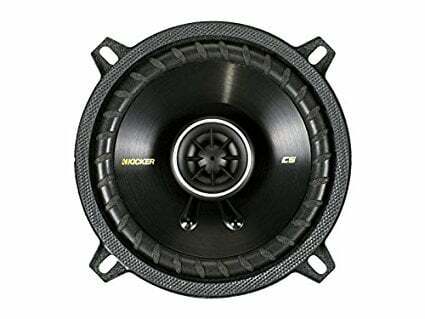 One of the things that customers most often compliment Rockford Fosgate speaker systems for is their crisp and clear highs. Their tweeters are top notch, and might be the perfect option for those who listen to vocal or string-heavy music. Kicker is one of the newest and best brands of car audio manufacturers. They are best known for providing affordable, yet very high quality car audio systems. Their Kicker compact 40CS54 system is a great option for those looking for an easy-to-install, quality coaxial stereo system. One of the biggest perks of the Kicker coaxial system is the ease of installation. 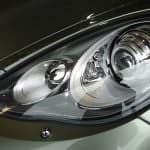 It is designed with shallow baskets which make it easy to drop into most newer makes and models of car without a lot of tinkering or extra accessories. This is a good, basic system that works for most people who simply want an upgrade from their stock stereo, and don’t need a ton of bells and whistles, or the ability to listen at high volumes. Infinity Kappa is a luxury car audio and accessories maker. 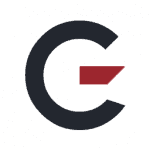 They are known for their high-end, cutting-edge, and top-of-the-line car audio systems. The Infinity Kappa 50.11CS is the most expensive model that we will review here. Though under $200, the 50.11CS is a bit more of an investment than the other models we feature here. 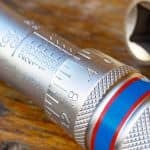 But when it comes to quality sound and performance, as well as durability, you’d be hard pressed to find a better component system. People rave about the rich, deep, and full sound that you get from such a small speaker. Most people who have these speakers swear by them and give them top marks. If you are looking for a system with a wide frequency range that offers superior sound quality, this might be a brand to consider. CT Sounds offers affordable, quality speakers that give you access to high-quality, easy-to-use equipment for basic use. 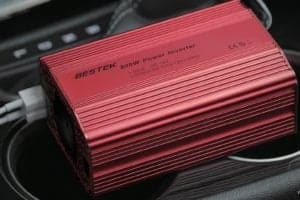 Their speaker systems don’t come with as many advanced features as the other systems reviewed here, but they work quite well for most daily drivers. They also don’t require you to break the bank, at less than $50 per pair. Many people rave at the sound quality for the money. CT Sounds Tropo Coaxial Speakers system works quite well across a wide range of music played at an intermediate volume. The biggest downside of this system is that the quality starts to deteriorate as the volume is increased. 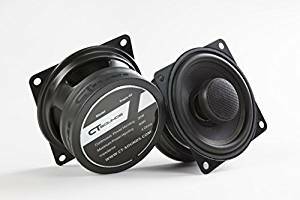 Which 5.25” speaker is the best? It depends. There are choices when it comes to small speakers that offer big sound. 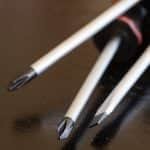 In order to determine which speaker system will be best for you, you must first determine whether or not you want a coaxial or component system. From there, you need to determine what frequencies of sounds are most crucial to the music you listen to. You also need to decide how much you can afford to spend. 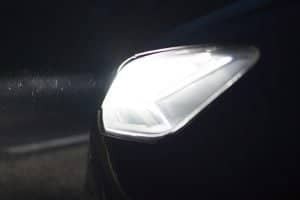 GarageChief has described the basic differences between the two types of small, but mighty, car audio systems, noting the key differences as well as the similarities. Then, we provided brief reviews of five different brands of speaker from both the coaxial and component categories. The choice is yours and the ball is in your court.